Your donations are appreciated! 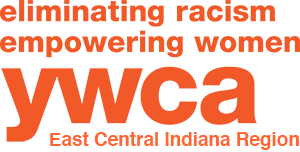 Please review the list below for things we can use at the YWCA. Please note due to abundant gifts we are currently not accepting gently used clothing items. NEW clothing, especially under garments are always accepted.